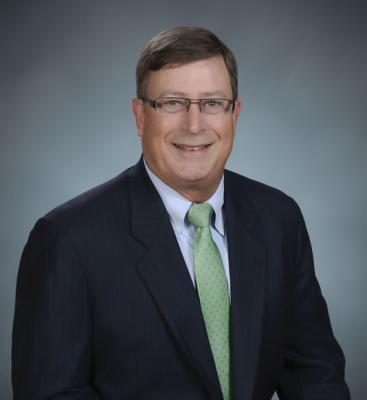 Stephen K. Boone graduated from the University of Florida in 1980 with a Bachelor of Arts degree and received his Juris Doctorate from the University of Florida College of Law in 1983. Steve is AV rated by Martindale-Hubble. His community activities include Past President of the Venice Area Chamber of Commerce, Past Chairman of the Venice Foundation, Past President of the Venice-Englewood Bar Association and the South County Division of the Sarasota Bar Association, Past Chairman of the Boys & Girls Club of Venice, and Past Chairman of Goodwill Industries Manasota, Inc. He is currently a volunteer judge for the Sarasota County Teen Court program, a member of the Family Promise of South Sarasota County Board of Directors, a member of the Venice-Nokomis Rotary Club and a member of the Board of Directors for Goodwill Manasota, Inc. Steve is also Past Chairman of the Florida Bar Grievance Committee “C” for the 12th Judicial Circuit, Past Board Member of Venice Main Street, Inc., the Manatee Community College Foundation, Widowed Persons Services, and the South Sarasota County United Way. Steve was also appointed to a four-year term as a trustee for Manatee Community College by Governor Jeb Bush. He has been involved in various youth sports activities in Venice, including being a coach and manager for boys and girls Little League baseball and softball. He is a member of the American Bar Association, and a charter member of the Venice-Englewood Bar Association. He concentrates in the area of real estate, wills and trusts, business and corporate law, and health care law. Steve is married to Jennifer, and they have three children, Megan, Stuart and Evan.